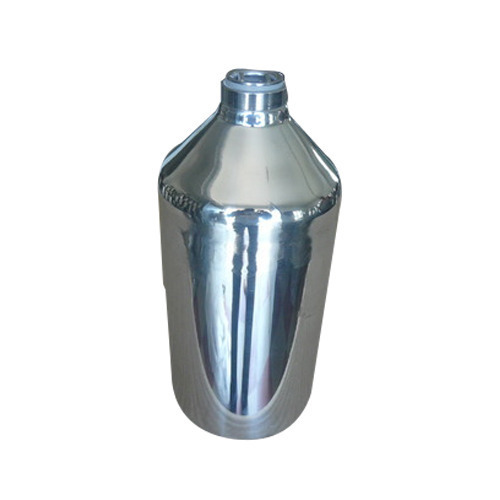 Prominent & Leading Manufacturer from Mumbai, we offer stainless steel bottles 316l. We manufacture Stainless Steel Bottles in 304, 316 and 316 l quality. Sizes available: 100 ml, 200 ml, 500 ml, 1 ltr & 5 ltr . Looking for “Stainless Steel Bottles”?